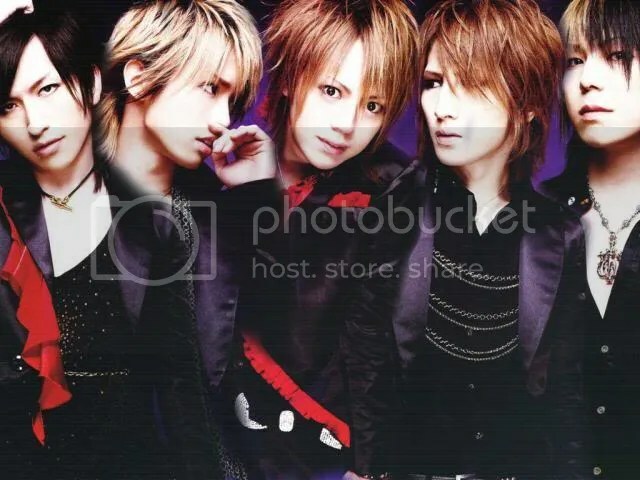 Alice Nine, a Japanese visual Kei rock band is set to have their first ever Asia Tour here in Singapore on 28 June 2014. Their styles of music covers multiple genres from hard-hitting, edgy rock songs to sentimental pop-influenced ballads. Over the years, the five member group has shown no sign of slowing down and is constantly evolving. Alice Nine upcoming new album entitled “Supernova” is set to release on 19 March 2014. Their songs “Exist” and “kaisenzenya” have been released as digital single in December and will be included in the album. Check out to their latest new single “SHINING” that was released last February to commemorate their 10th Anniversary in the music industry. Alice Nine will also be touring Beijing, Shanghai, Taipei, Seoul and many more cities aside from Singapore. Check out the tour’s teaser.